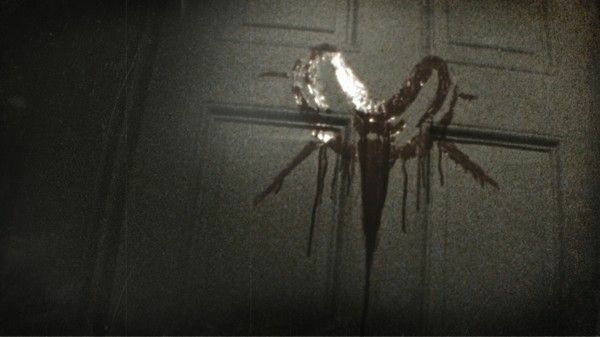 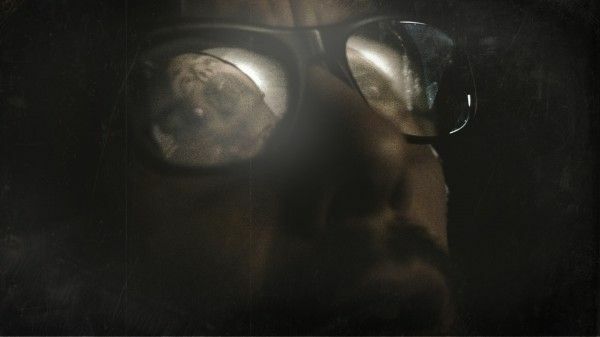 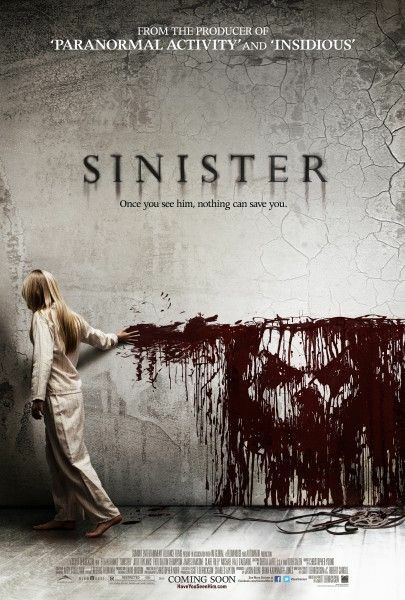 Amidst horror films like The Apparition, The Possession and The Tall Man that are currently in theaters, director Scott Derrickson (The Exorcism of Emily Rose) must wait until October 5th to unleash Sinister. 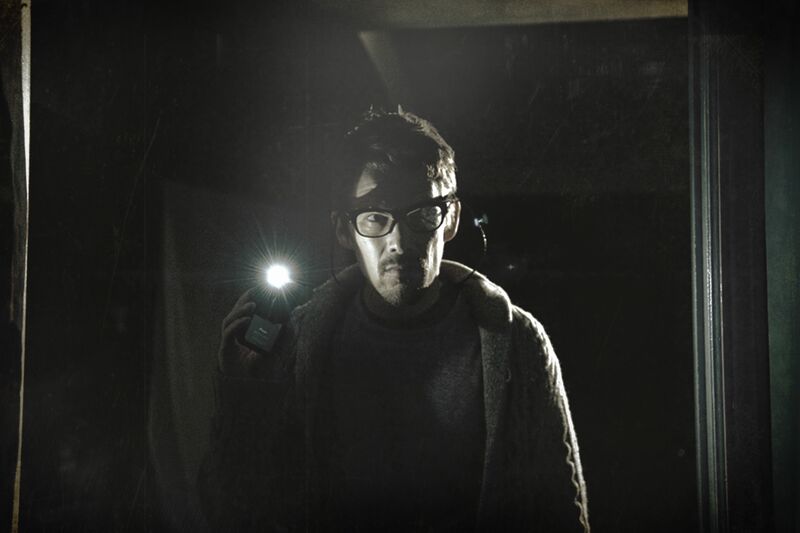 His take on the found-footage sub-genre centers on a true-crime novelist (Ethan Hawke) who discovers that his new house played host to vicious murders and supernatural entities still haunt the walls. 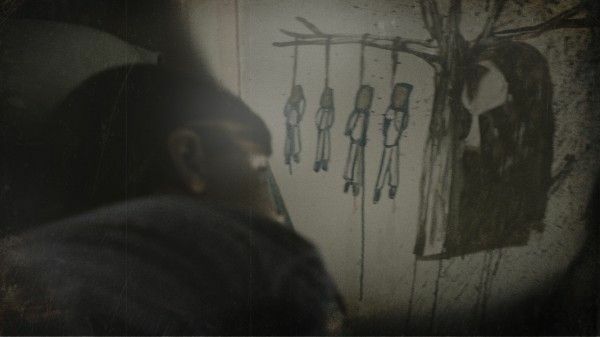 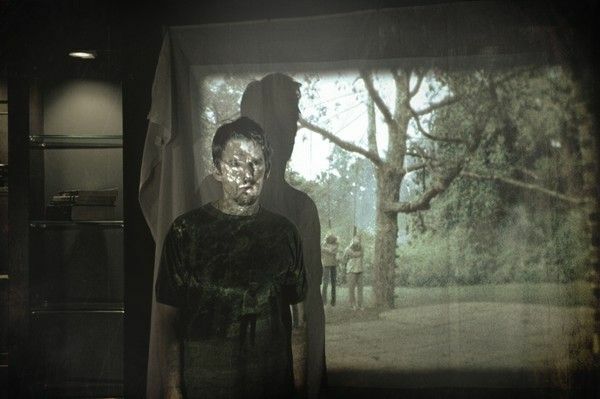 If you’d like to bring a screening of Sinister to your town before its October 5th release, check out the details here. For now, we have ten new images to share with you that should satisfy your need to be creeped the hell out. 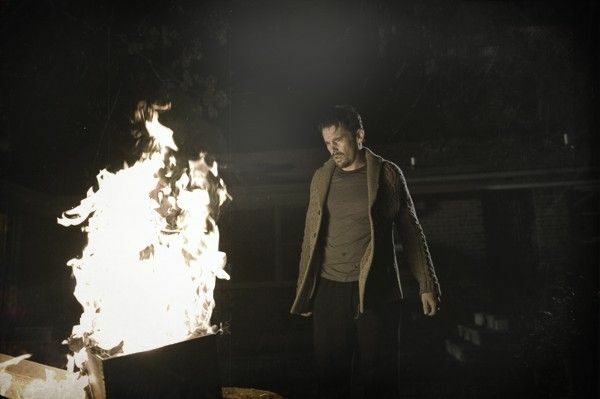 Sinister also stars Juliet Rylance, James Ransone and Vincent D’Onofrio. Hit the jump to check out the images. 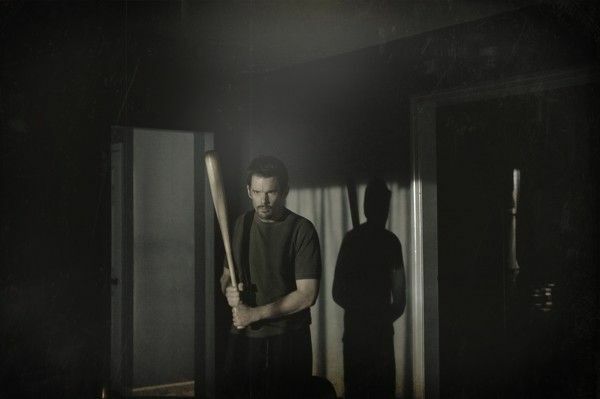 SINISTER is a frightening new thriller from the producer of the PARANORMAL ACTIVITY films and the writer-director of THE EXORCISM OF EMILY ROSE. 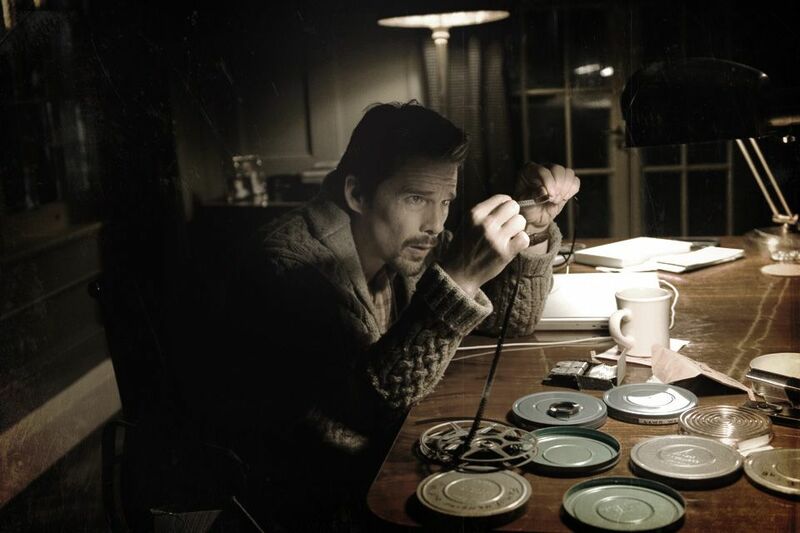 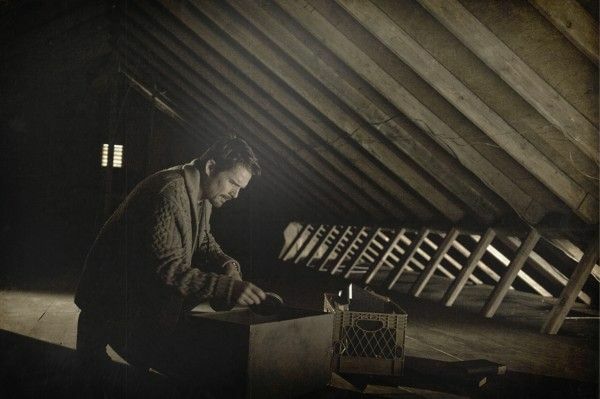 Ethan Hawke plays a true crime novelist who discovers a box of mysterious, disturbing home movies that plunge his family into a nightmarish experience of supernatural horror.